The cost to replace concrete driveway depends on the location it is being installed. In a rural area where materials are being brought in from a major city, you might need to pay more. In turn, areas with more competition may cost you less. Here are the average ranges that contribute to the cost to replace concrete driveway. First is the cost of labor. These are standard fees associated with the process. They include planning, the use of equipment, preparing the area, laying the concrete and then cleaning up after the job is done. 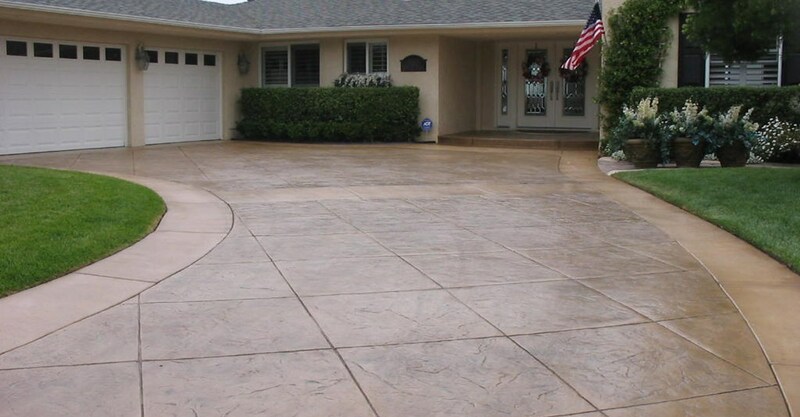 For a 500 square foot concrete driveway, the average cost for labor is between $1,000 and $2,000. You also need to consider the job materials and supplies necessary to complete the job. This includes the reinforcing materials, patching items, chemical agents and other essential parts. For a 500 square foot driveway, you can expect these to run between $100 and $120. In addition to these, charges you also have the main cost of the concrete and the delivery fees associated with it. The range of this is commonly $700 – $800 if not discounted. If any rentals are required, they can cost about an additional $100 to the total. That makes the average cost for a square foot of concrete run between $4.00 and $5.50. For a 500 square foot project, you can anticipate paying between $2,006 and $2,750. The exception is when discounts and other savings are involved. 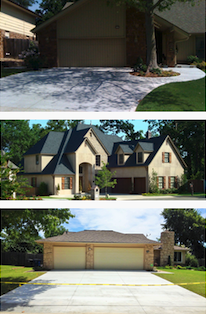 For an actual quote for your area, including any promotions available, please call us at (918) 960-1440.